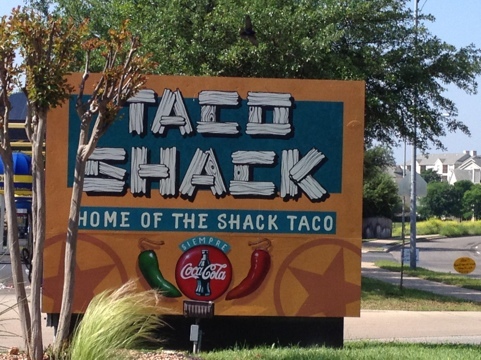 Every once in a while, if we are in a hurry, we will go to the Taco Shack on Metric for breakfast. They make a pretty decent breakfast taco. I don’t really care for their hot sauce but that’s not a big deal for me anyway. Today I was annoyed though, because I was in the mood for some chips and queso for breakfast. They said they don’t serve that at breakfast time. So I asked for guacamole and chips since it was on the breakfast menu and the guy said they don’t do any chips for breakfast. What kind of Mexican food restaurant doesn’t have chips for breakfast!? I’m sure we will go back, but I won’t be getting chips then either. And it was too much trouble to pull some chips out of a bag? Maybe they have homemade chips?